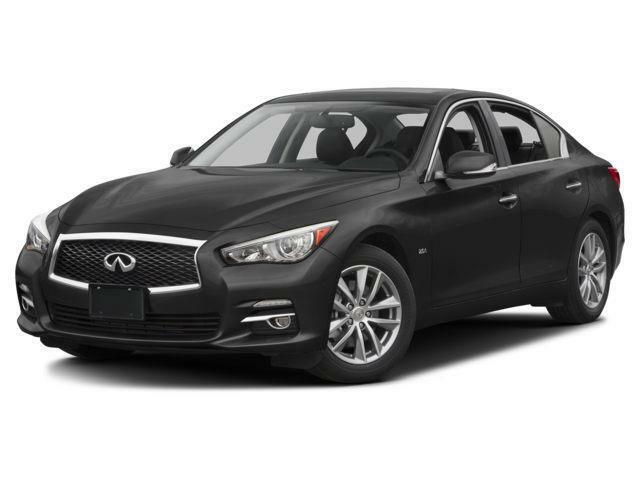 Drive Loyalty Rewards @ Markham Infiniti Dealer ON. We are proud to introduce our brand new loyalty rewards program – Drive Loyalty Rewards. This incredible Rewards Program allows you to earn points for every service performed on your existing vehicle which can be used towards the purchase of a new or used car!How does it work? It’s easy: 10% of your service bill is transferred into points for your use. And best of all, it’s completely FREE to sign up! Earn points toward the purchase of your next vehicle from a Drive Autogroup Dealership by servicing your current vehicle with us. Best of all, it’s FREE to join.